Is your refrigerator not working properly? Contact Us. Has the valuable fridge at your home gone ‘cold’ and not performing as you wished it to? 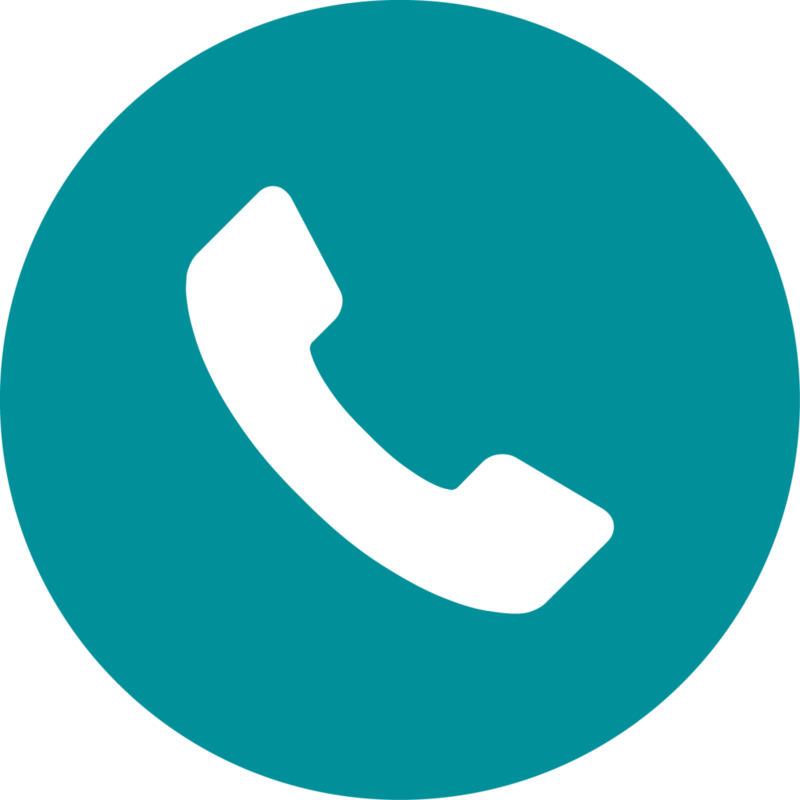 Contact the pros from Unique Fast service. We are here to provide you with skilled and affordable services right at the comfort of your schedule. Every single professional from our organization is highly trained and skilled to meet any challenge that your fridge might pose - frost buildup, leaking water, or a complete breakdown, we handle everything. 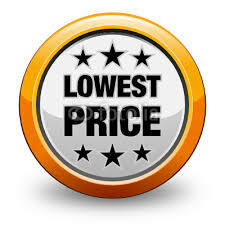 We will also provide you with an upfront pricing at the beginning so that there’s no surprises on your final bill. For last 13 years and counting, unique fast service has served as the premier refrigerator service center in Gurgaon. We are your best choice for any refrigerator repair, no matter which brand you have, or where you bought it, including – Samsung, LG, Whirlpool, Videocon, Panasonic, Godrej, Haier, Hitachi, Kelvinator, Electrolux, Westinghouse, Voltas, Toshiba, Siemens, Sanyo, GE, Sansui, Sharp, Bosch, Maytag, and many more. 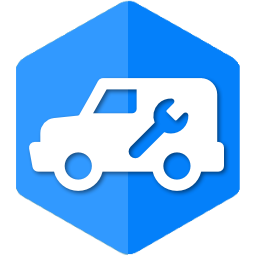 For unique and quick fridge repair, contact us. 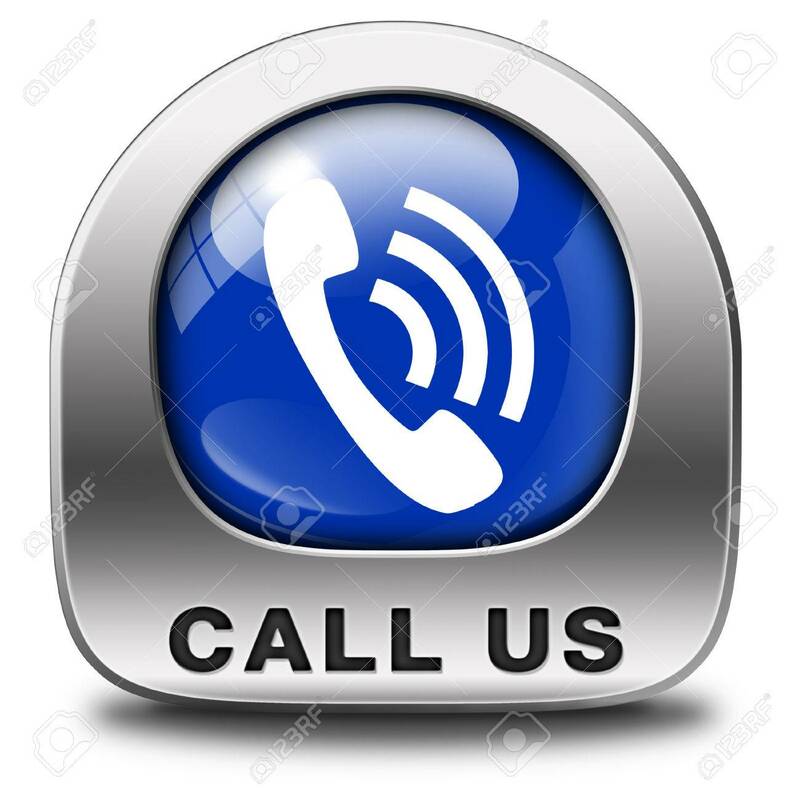 We are here whenever you need us! One stop solution for all your home appliance repair needs - repairs, installation, and servicing. 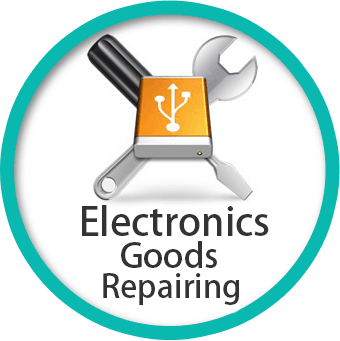 We provides fast & professional repair services at doorstep within 2 hours in Gurgaon. Specializing in all the top appliance brands, We repair all brands, makes, and models. We offer affordable and quality appliance repairs with a 90 day guarantee on all parts and service. 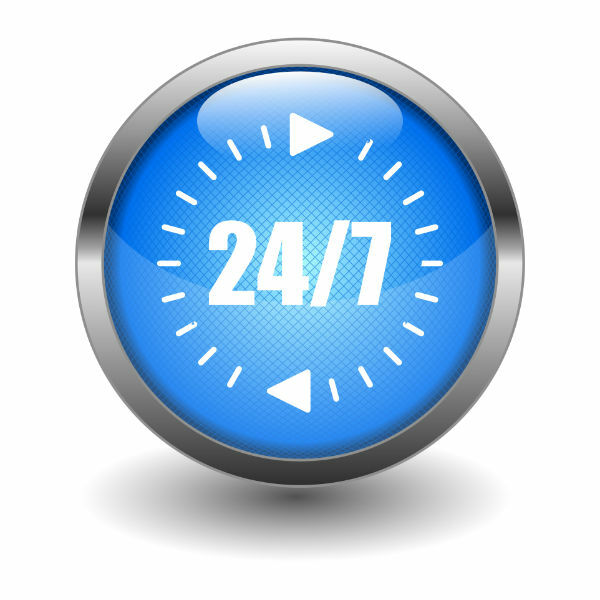 We are available 24X7 and provide best in class help & support everytime. We never compromise with quality and only use gennuine spare parts. Our home appliance technicians are verified and factory trained for all major home appliance brands. 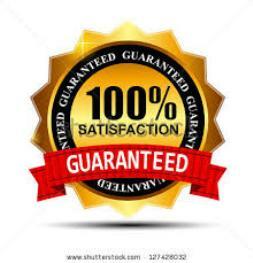 Our work is satisfaction-guaranteed, and we will do our best to cater to your requirements. 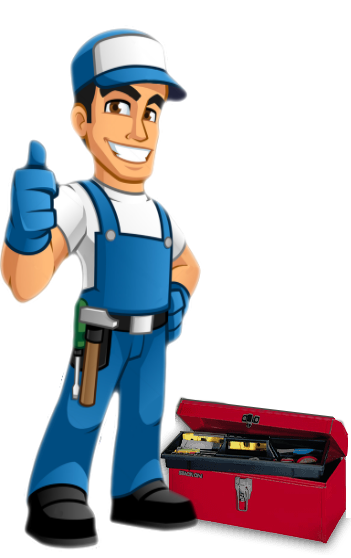 Uniquefast Service is a team of experienced and professional service provider for refrigerator repair. Our professional team has experience of 13 years.